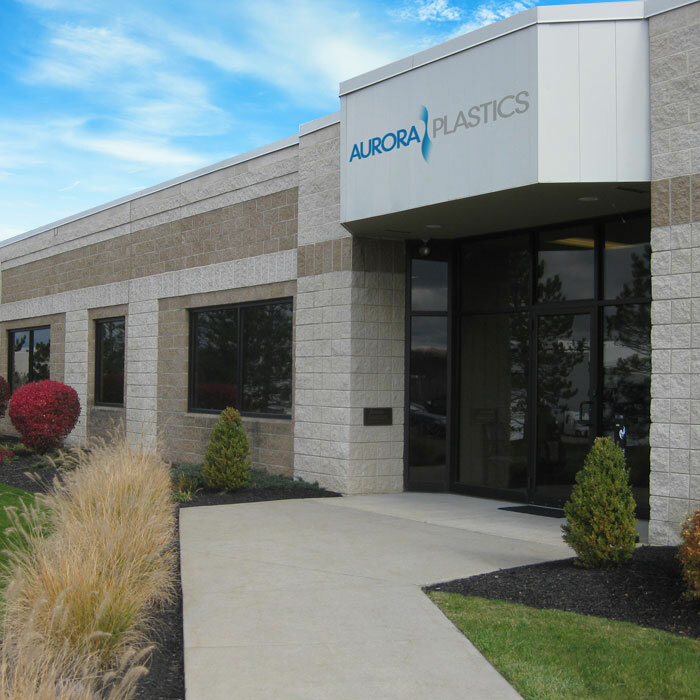 We the employees of Aurora Plastics strive to be our customers’ first choice in polymer compounds, enabling their success through innovation and consistently delivering high-quality products with exceptional customer service. Driven by a continuous improvement mind set, we are committed to enhancing quality and service to our customers by constantly monitoring and improving our Quality Management System, Manufacturing, Sales, Purchasing, Product Development and Logistics process. It is the policy of Aurora Plastics to operate and maintain its facilities and operations in a safe and responsible manner and in compliance with all applicable local, state and federal laws governing environmental, health, safety and security. 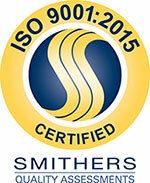 Aurora Plastics manufacturing facilities are certified ISO 9001:2015 with Design. We continuously strive to lead the industry in quality products you can trust.